With so many advancements in technology, it’s easy to find an app that can help you manage and keep track of things going on in your life. But what about your pregnancy? It’s amazing how much a baby can grow and develop in just a matter of weeks, so how can you make sure you don’t miss out on the important things and keep you and your baby happy and healthy? 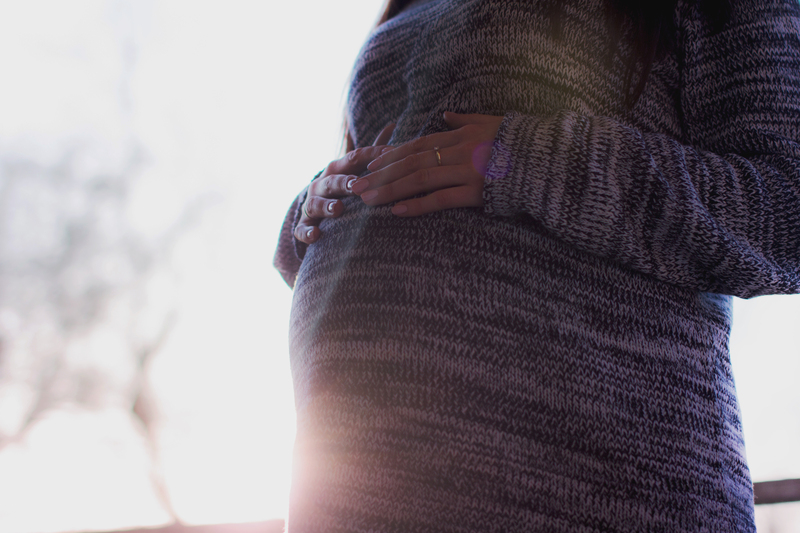 There are tons of options for pregnancy apps that help you track and record the development of your baby, and lucky for you, I’ve done some serious digging into these apps and found some of the best on the market today that’ll help you have a happy and healthy pregnancy. First up is Glow Nurture. This app has been rated one of the top best iPhone apps and is powered by data for a customizable way to nurture your pregnancy and your baby. With a daily log to help you understand and improve your pregnancy, Glow Nurture provides alerts based on the data that you place into the app. This app also allows you to search for different groups of women who are also pregnant, letting you discuss your experiences with one another. Additionally, Glow Nurture has thousands of pregnancy articles about what to expect of maternity and your baby. With daily task reminders and updates, you’ll be able to keep track of your baby and maintain a well-balanced schedule. To find out more information, check out the app here. WhattoExpect is the perfect personalized app that shows you your week and day of pregnancy, the baby’s development measured in fruit sizes, and a countdown to your due date. All emotional support is personalized as well, with daily news and content that provides pregnancy tips, reasons to smile everyday, and passionate stories from real parents. WhattoExpect is the perfect app to help you every step of the way and connect you to other moms like you! To find out more about WhattoExpect, check out this info. Last, but certainly not least, is BabyCenter. This app provides moms-to-be with fetal development interactive images, inside the womb videos, and real childbirth videos. With a contraction timer and a baby kick counter, this app is with you every step of the way and then some. BabyCenter not only provides all the things you could want or need during your pregnancy, but also provides information for your first year after you’ve had your baby. With mommy and baby activity suggestions, baby care advice, and tips for taking care of yourself, BabyCenter offers the care and support you need. To find out more information, check out BabyCenter here. While these apps provide great tips and support during your pregnancy, it is also important to have the right obstetrician for you and your baby. One of the best and most common ways to find an OBGYN is through referrals, so don’t be afraid to ask around and see who’s who. If you still come up short, start looking at the OBGYN clinics around you and find the credentials of the doctors you think look promising. One of the most important things is that you find a doctor who makes you comfortable. That comfort will also come in handy if you and your spouse are trying and struggling to get pregnant. There are tons of OBGYNs, like Max Izbicki, who specialize in helping couples who are struggling to get pregnant. So, whether you’re trying to get pregnant, are already pregnant, or already had your baby, don’t be afraid to use the resources around you. With so many options, it’s easy to find a plan that works best for you and your baby.